Quality of outstanding products and programmes, facilitated by professional, experienced technicians using carefully curated technology, pure, trustworthy ingredients + effective technique. Compassion through the conscious, attentive collection of information and details specific to each client and their unique requirements. By remaining available to supply ongoing support, education + compassion. Transparency of programmes and strategies evolved from Illuminate’s reputation for quality + value. The goals we set together will be strategically approached. In an industry where results may vary dramatically; our measure of predictability for success will be a reflection of our experience-based insight. Meet Kyla, Founder of Illuminate Skin Therapies. Originally from Seattle, she settled in Calgary and started researching Eco friendly and natural beauty solutions in 2003. After years of research and travels abroad, Kyla began blending wisdom from the east and west, sourcing organic ingredients from all over the globe to create Illuminate Skin Therapies, skin care line; which integrated seamlessly with her beloved clients’ need for skin nourishing and support. Kyla’s dedication to research, carefully curated technology and product development have made her an expert in this field; she is committed to seeing results in her clients. Merging nature with technology, while customizing products and services, Kyla has created tailored systems proven to transform skin. She is continuously expanding her vision to include the limitless ways in which Illuminate Skin Therapies can transform the beauty industry, and considers it a privilege to impart her wisdom with you, her treasured client. Apart from her purpose project, Illuminate Skin Therapies, Kyla is an avid meditator, yogi and world traveller who loves to cook, read and write…She is a lover of sustainable things, raw food, beautiful minimalism and furry creatures with big personalities; in particular her grumpy Brussels Griffon. Meet JJ – aka Janice Jr, Illuminate Senior Technician. Originally from Winnipeg, she moved to Calgary in 2011 to enroll in the Professional Advanced Aesthetics Program at Eveline Charles Academy. She further pursued her education at the National Laser Institute in Phoenix, Arizona in same year. 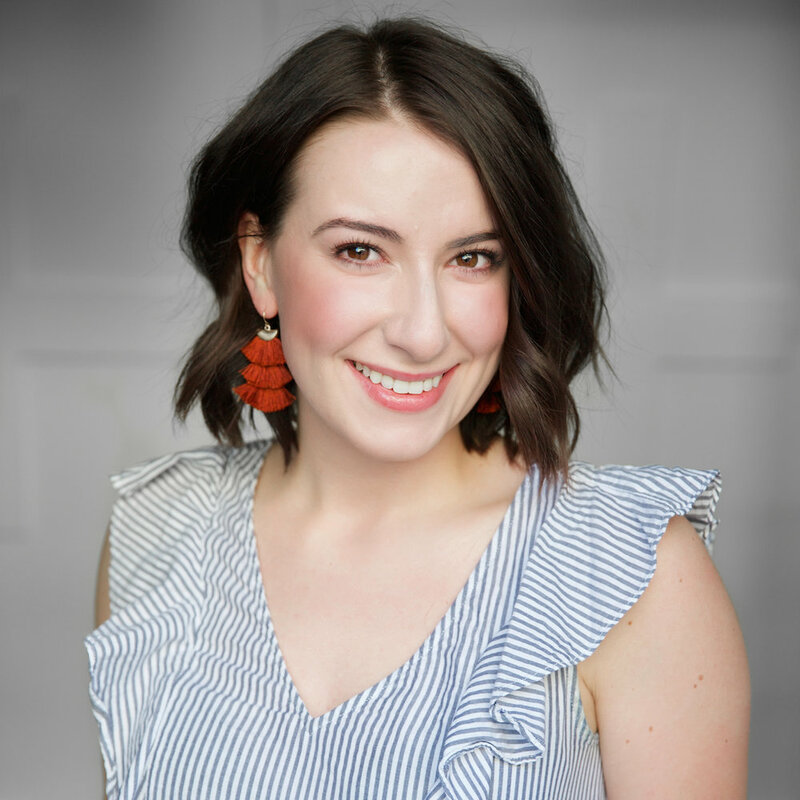 True to her sincerity and dedication, JJ completed both programmes in 2012 and has been building upon her experience since; joining Illuminate Skin Therapies in 2017 and quickly moving through her Junior training programme within the first year of her tenure. What JJ loves the most about her job is forming relationships with her clients, strategizing long-term, personalized skincare regimes and earning client trust so that she can impart her willingness to guide Illuminate clients through a lifetime of skin support and therapy. JJ has an authentic dedication to helping people feel great in their skin and people are drawn to her healing nature. JJ’s kind nature doesn’t stop at Illuminate, her love of the outdoors, plants, music, art and her lovable little pup are the many extensions of her gracious and faithful heart. We are incredibly blessed to have JJ on our team, she loves Illuminate and all of the beautiful people it attracts as though it were her own. Meet Crystal, Illuminate Skin Therapies GM + Culture Liaison. Crystal plays an incredibly important role at Illuminate, not only is she skilled in the technical role, but her long history of expertise in Sales Management in the luxury industry has given her a polished, professional and steady approach; she makes maintaining and exceeding the high level of satisfaction clients have come to expect from their experiences at Illuminate look effortless. Crystal’s quiet wisdom and mellow expertise bask Illuminate it a glow that allows our staff and clients to feel safe and comfortable; she makes everyone feel welcome and ensures Illuminate is a space where all people can seek the support they are looking for. If you have any questions, concerns, or if you need the simple comfort of added encouragement during your journey with us, Crystal will always show up. A native Calgarian, Crystal is a lover of delectable food, has a refined palette for crisp white wines and is the best listener we know…Her incredible empathy for all living things make her one in a million; she is an indispensable component of our magic and we couldn’t do it without her.